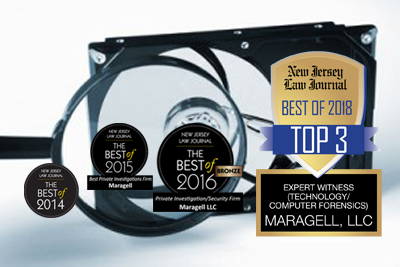 Maragell, LLC is a full-service, corporate investigations firm. 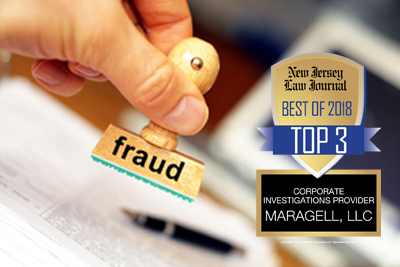 We are experienced in the fields of computer forensics, background checks, due diligence research, and employee theft and internal fraud cases. 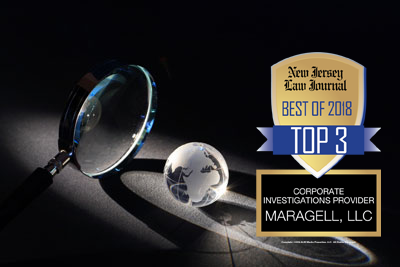 From our base in New Jersey, we cover the world through strategic relationships with other skilled investigators in Asia, India, Latin America and Europe. Our clients include lawyers, accountants, hedge funds, venture capitalists, insurance claim specialists, and Fortune 100 and local businesses. 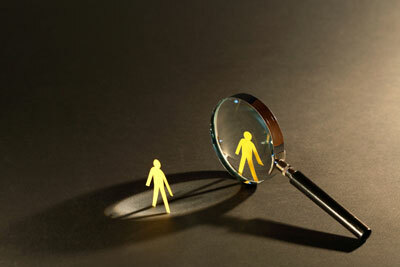 Our background as legal and IT professionals has fueled our reputation as the go-to firm for computer forensic investigations and due diligence background checks. We take great pride in speaking our clients’ language.